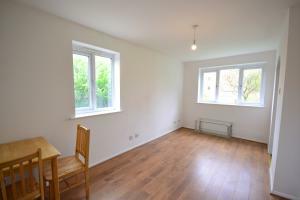 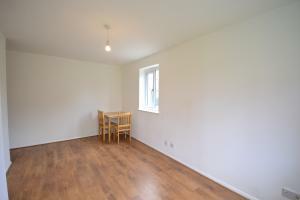 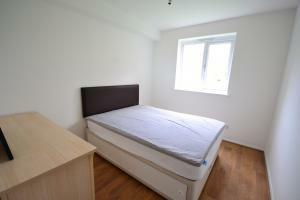 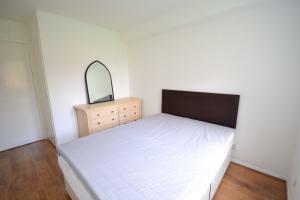 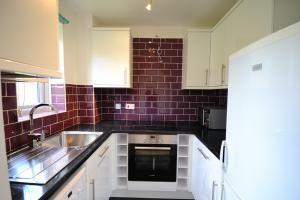 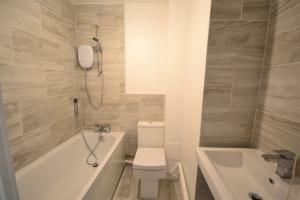 Fresh one bedroom apartment in well kept development. 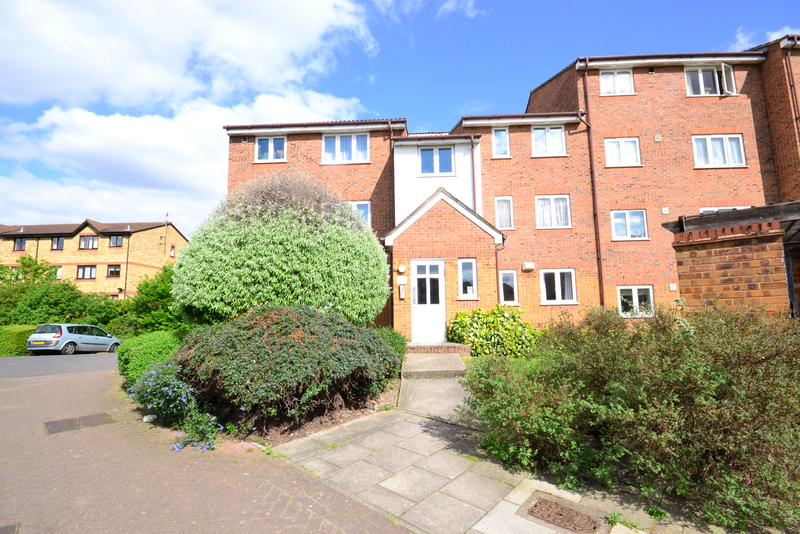 There is a good size reception room with a newly fitted kitchen off, a contemporary newly fitted bathroom and double bedroom with built in storage. 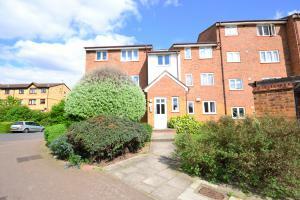 John Williams Close is moments from New Cross Gate station and buses and shops on the high street.